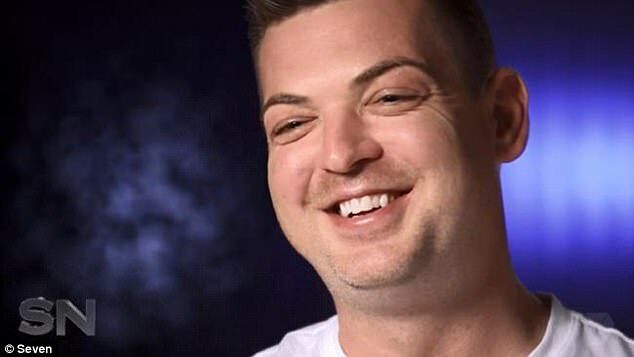 Nathan Birch has net worth of $55 million but his mother lives in tiny home. 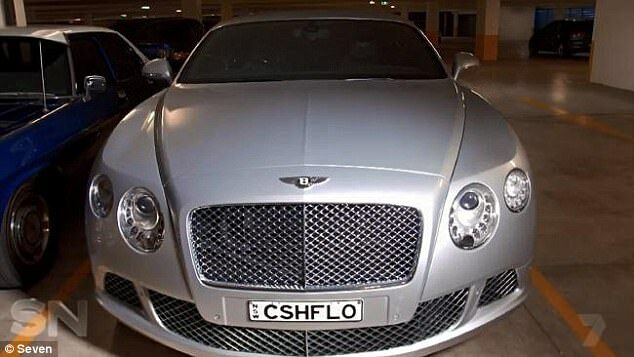 Despite his massive portfolio Mr Birch said his 200 properties were not enough. Mr Birch made his fortune buying houses at the lower end of the market. 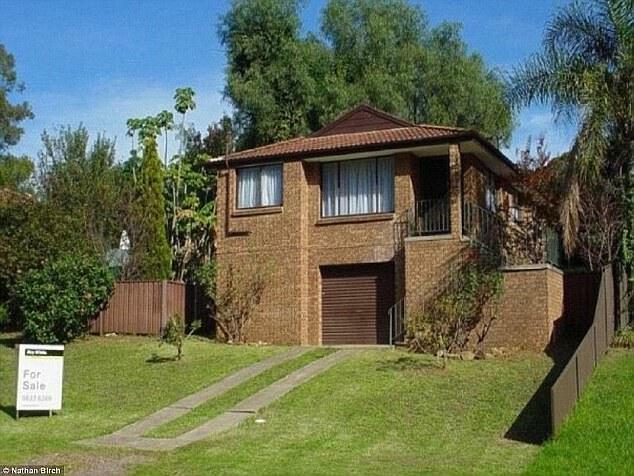 A Sydney investor with a portfolio of over 200 properties has revealed he hasn’t bought his mother a house. 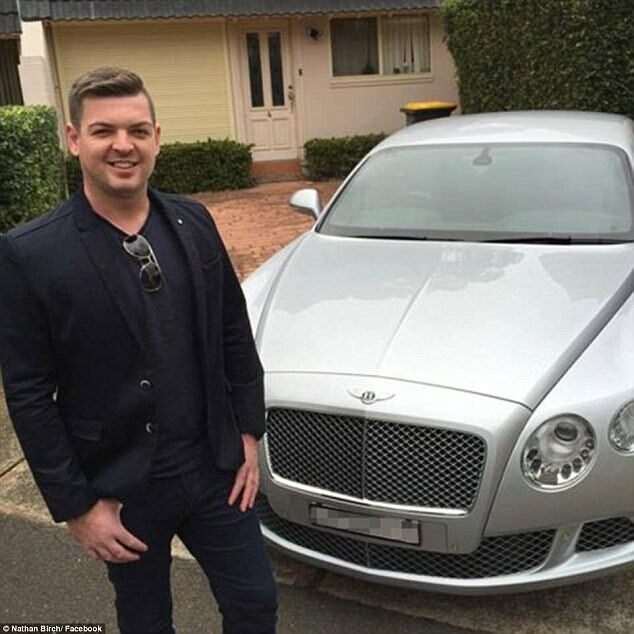 Nathan Birch, 32, claims a net worth of $55 million but his mother lives in his tiny childhood home in Mt Druitt, in Sydney’s western suburbs. 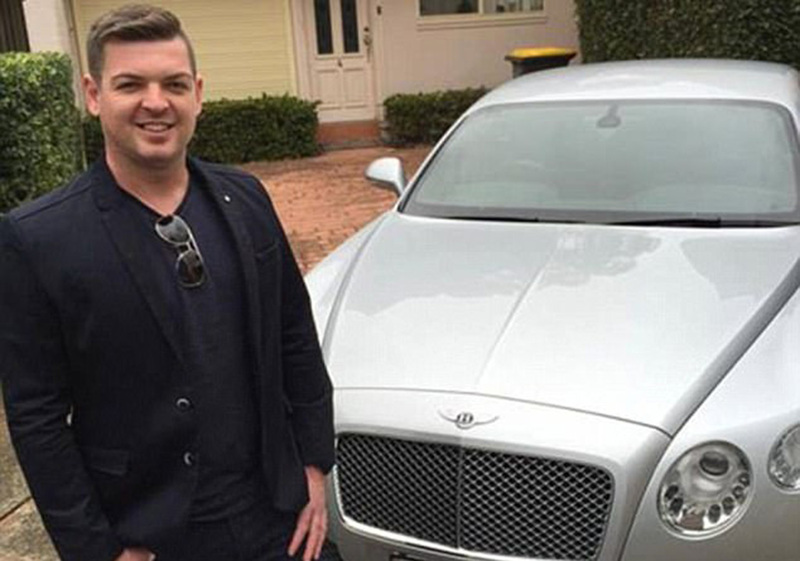 Nathan Birch, 32, claims a net worth of $55 million but his mother lives in his tiny childhood home in Mt Druitt. Mr Birch explained he had planned to build his mother a ‘dream home’ where they both could live, but his mother said she was happy where she was. 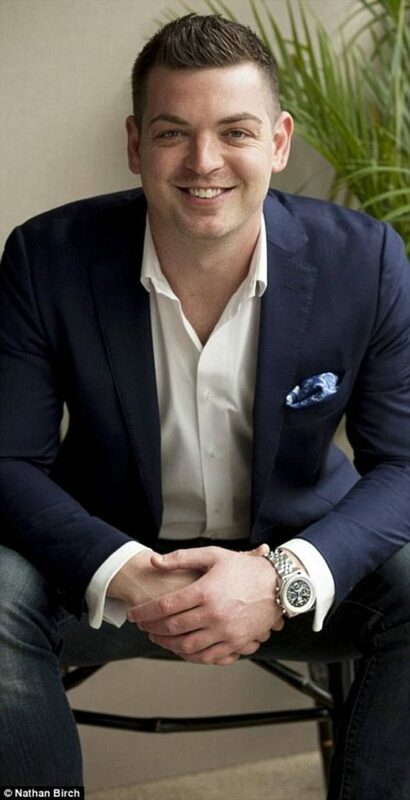 Despite his massive portfolio Mr Birch said his 200 properties were not enough, and explained he plans to purchase more real estate on the Gold Coast. ‘The market here I think is only just scratching the surface,’ he said. Mr Birch made his fortune buying houses at the lower end of the market and predicting that their worth will increase over the years. 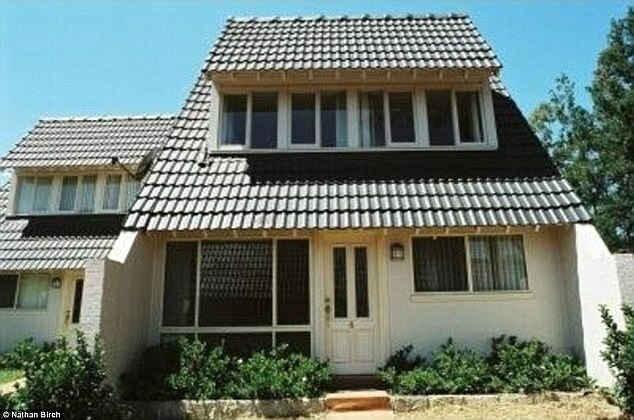 In 2008 Mr Birch paid $140,000 for this white house and it is now worth $360,000. He uses the buy and hold method, where an investor buys stocks – in this case property – and holds on to them for a long time. Mr Birch just gradually raises the rent in each property as they increase in value. This method can be successful, but risky, especially if the markets experiences a downturn.